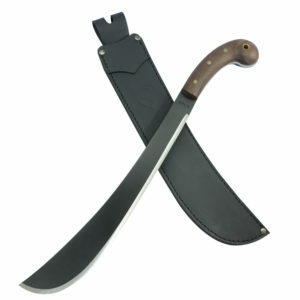 Heavily weighted bolo popular in the Carribean, thus its name. 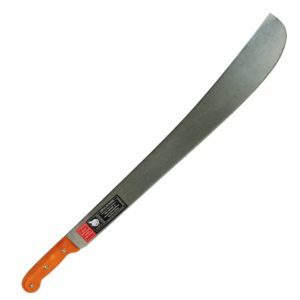 This machete is great for tackling the hard to chop through thicker vegetation and ideal for splitting coconuts in half. 2.2 mm. / 2.1 mm.